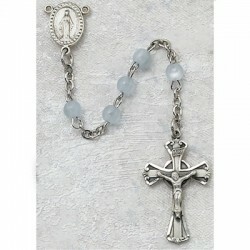 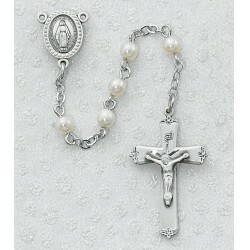 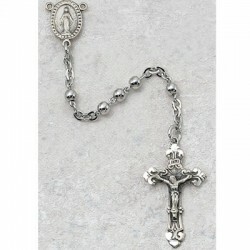 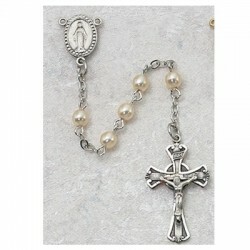 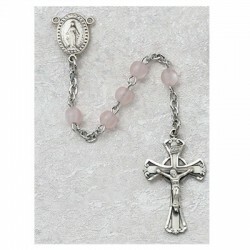 Rosaries There are 175 products. 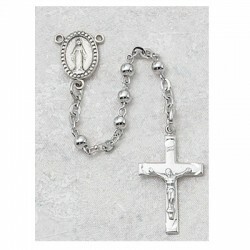 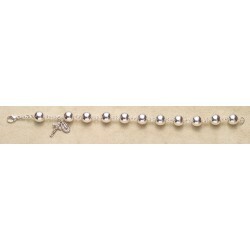 10mm Sterling Silver Rosary Bracelet 10 mm Traditional Rosary Bracelet in Fine Sterling Silver. 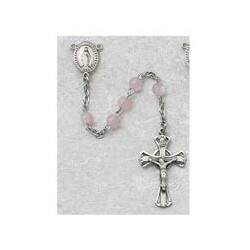 10mm Swarovski Crystal Sterling Silver Rosary Bracelet Boxed 10 mm Crystal Swarovski Traditional Rosary Bracelet in Fine Sterling Silver. 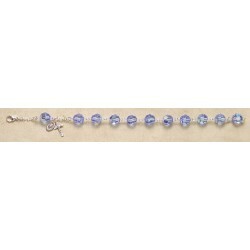 10mm Swarovski Light Sapphire Sterling Silver Rosary Bracelet Boxed 10 mm Light Sapphire Swarovski Traditional Rosary Bracelet in Fine Sterling Silver.